I can share a lot of stories about traveling with children over the years- from 3am wakeups in Hawaii (it’s one way to make sure you get the beach to yourself) to meltdowns on a boat tour in Copenhagen with an hour still to go. When that happens, you can definitely pick out parents from non-parents among your fellow passengers by whether they are giving you sympathetic looks or glares. There have also been many fabulous experiences as well, like a whole new army of sandcastle builders or a new appreciation for mid-afternoon ice cream breaks. These are just some of the tips learned over the years that have smoothed the way to great trips and helped avoid disaster. Let go of the regular limits on screen time. I know, I know, screen time causes kid’s brains to turn to mush but I think that temporary bingeing in the name of family harmony is worth it. Sometimes there’s just a little too much sibling togetherness on a trip that a little mindless Minecraft can take the edge off. If people are judging us while we sip a beer in a cafe while the kids play on their electronic devices then that’s on them. They missed the four awesome hours we just spent in a science museum or don’t know that we are are gearing up for an afternoon kayaking trip. I am not advocating whipping out the ipad every time there is a down moment but don’t be afraid to pick your battles. (Meaning: sometimes strategic retreat can win you the war). See my post here for my favorite educational apps. Bring some good, old-school, electricity-free entertainment. Because batteries die and Minecraft and musical.ly eventually get old. (Still waiting for that to happen pretty please.) 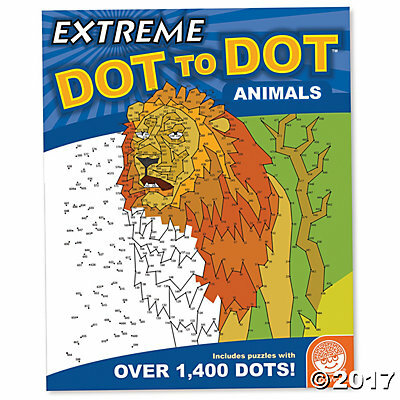 In addition to the always reliable crayons and sketch book combo, I have found "extreme dot- dot" or "extreme mazes" to be good investments of time and luggage space. You can find them at a Michael’s store. Also, Highlights magazine for elementary- aged kids still works well and has the added bonus of being disposable. And you still can’t go wrong with a good paperback book. Bring an inflatable sleep pad. Sharing a bed with an elementary- aged kid is akin to sleeping with a sadistic octopus in my opinion so a sleep pad has come in very handy for me and for them. I like the REI AirRail inflatable pad. As you might guess from the name, it has little side rails that help keep a kid from rolling off the pad and it packs up fairly compact and light. Not by any means the lightest or smallest pads if you are going to use it for extensive backpacking but great for overnight camping, hotel rooms and even overseas trips. They have accompanied me all over the U.S. and I have even sacrificed luggage space for them on trips to Europe, that’s how useful I find them. I have always balked at paying $500 for a credit card but if you are feeding a family of four at the airport several times a year, it starts looking not so bad. Throw in free wifi, showers after overseas flights, and dedicated help if all hell breaks loose with your flight plans, then it really starts looking pretty good. See my post on which credit cards I think are the best deals for lounge access with kids. I like for kids to be responsible for as much of their own stuff as they can and a good backpack can go a long way. Bigger is not better. You don’t want them to try and take 14 stuffed animals or all their American Girl doll accessories. You do want small bags with just enough room for what they need- electronic device, book, change of clothes, crayons, paper, lightweight jacket and water bottle. It forces them to choose carefully what else goes in. Packing light and thoughtfully is an essential travel skill that small bags necessitate and there’s a chance they might actually carry it all by themselves the whole time. My nephew uses a discontinued Osprey pack most like their current Koby pack. It's a perfect size and the stuff pocket in front is really handy for mittens and sunglasses. It's been to at least 10 countries and quite a few hikes and is still going strong. My nieces recently got Kavu bags and I have one as well. It is my new absolute must have travel bag. 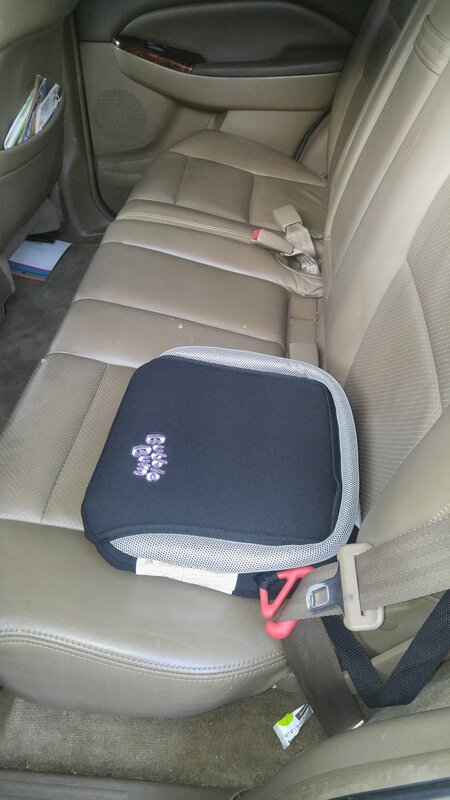 Get a car seat strap that connects the car seat to a rolling suitcase if you are traveling on a plane with a toddler. Car seats are incredibly helpful and also incredibly annoying to travel with so get yourself a strap that attaches the car seat to a hardback, non- spinner carry-on. If the car seat isn’t humongous then you can roll right down the aisle of the plane and lift them straight into their seat. I have a hilarious memory of my brother and I running through O’ Hare for a connection while pulling his twin toddler boys behind us. They thought it was the greatest fun. Practice at home first as it takes a few times before you get the hang of connecting the seat belt but once you have it, it can make traveling so much easier. Look for them on Amazon: I have used the Traveling Toddler Car Seat Accessory, but the Go- Go Babyz Travelmate Car Seat Strap looks good too. Buy a Bubblebum Car Seat. If the kids are too big for a car seat but still need a booster seat then look into a Bubblebum inflatable booster seat. I hate keeping up with booster seats on trips, especially when there are multiple cars or taxis being used. Then I saw this nifty contraption on BBC news. I had my doubts about the safety of an inflatable booster seat but it meets US and EU requirements and has been given a Best Bet Booster award by the Insurance Institute for Highway Safety (IIHS). It has an inflatable valve like a camping mattress that inflates with about 3 puffs. Ours has been inflated for weeks with no air loss. Deflated it’s about the size of a large hardback novel and very light. You could easily stuff in a backpack to carry around for the day. I also like that it is the brain-child of a Mom looking for a better way to travel with her kids. She is still the CEO of the company so I’m all about supporting that. The Bubblebum in my car. Works great and the kids love it. Most importantly, let kids feel like they have some input into the plan. I also strive for a balance - we do something I want to do, something you want to do, and then something everybody wants to do. Best case scenario - it teaches a little compromise; worst case - you only have to put up with the whining for part of the day.